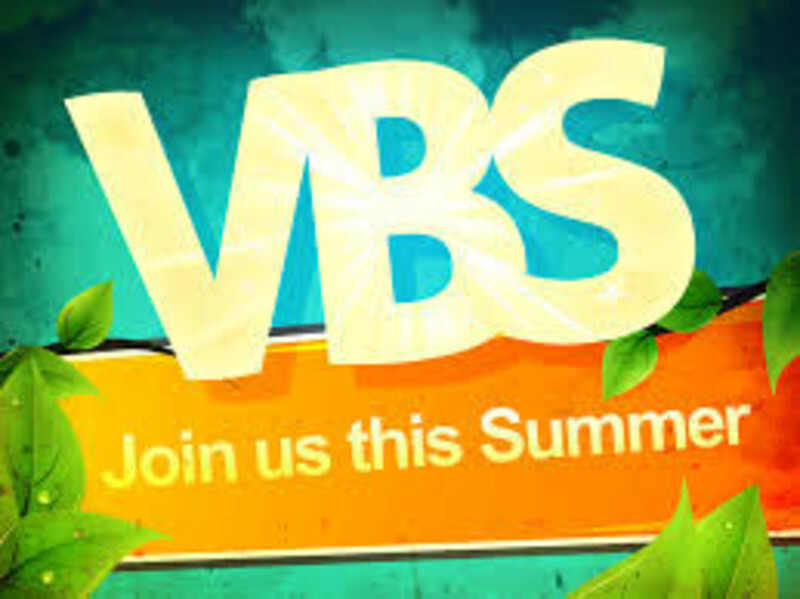 Vacation Bible School is a great way to provide biblical training for our youth and also to reach out to our greater Pottstown community. Our theme this year was God's Great Laboratory and we learned all about how God designed our great world! VBS takes place during a week in June, typically from 6:00 - 8:00pm at the church building. Each night we have songs, games, crafts, snacks, skits, and bible classes for all ages (including adults)! Please contact Jenny or Sarah if you are interested in helping serve in this ministry to our children.